Address: 9313 E. Eagle St. 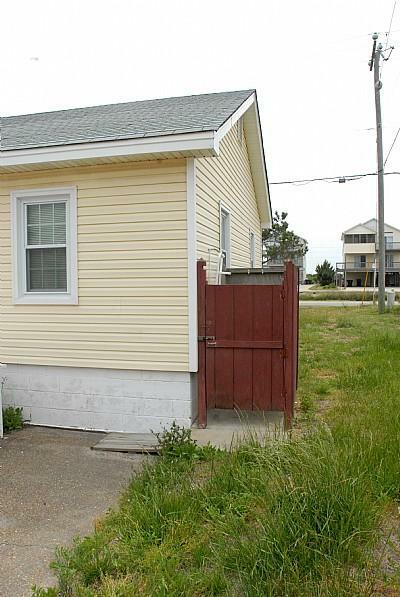 Located in South Nags Head, Madden 1 is a quaint and cozy, Oceanside vacation rental cottage just a short walk to the beach (about 350 ft). 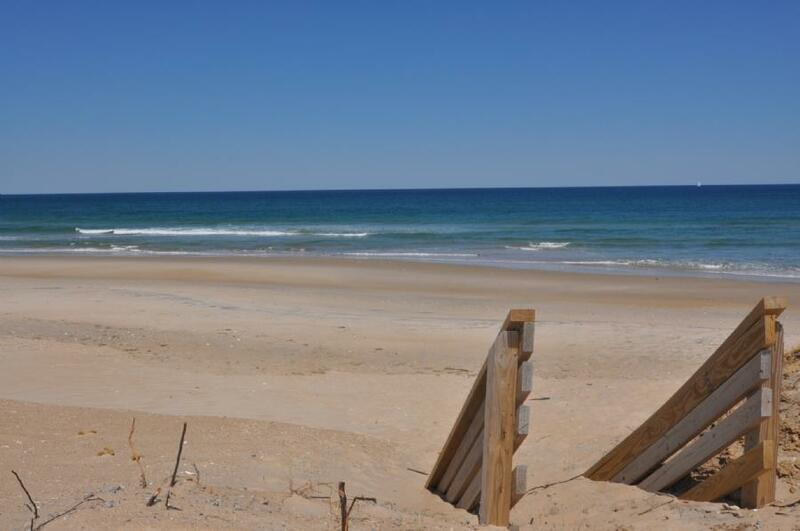 This home is at approximately Milepost 19.1 in South Nags Head, so you can enjoy the more tranquil side of the Outer Banks beaches while only being a few miles away from shopping, restaurants, and great sites like the Bodie Island lighthouse and Oregon Inlet. This cottage is perfect for a small family, so come see why people return to the Madden homes year after year! "Our third time here. Perfect place for us"